Report: SOLO Screenwriter Jonathan Kasdan Will Next Write INDIANA JONES 5 | Birth.Movies.Death. Well, *rewrite* INDIANA JONES 5, actually. Interesting news via our friends at Collider: apparently, Solo: A Star Wars Story scribe Jonathan Kasdan will next write the screenplay for Steven Spielberg's Indiana Jones 5, which is still on track to begin production next April, with a targeted release date of July 2020. On the one hand, hearing that Kasdan's been paired with Indiana Jones 5 isn't much of a surprise; one can totally imagine the math that got us there. On the other hand, it is interesting to hear that Kasdan will be rewriting the script previously hammered out by David Koepp, a longtime Spielberg collaborator who also wrote Indiana Jones and The Sequel We Don't Talk About in Polite Company. One can't help but wonder how extensive that rewrite might be. Whether or not you're excited to hear Jonathan Kasdan's getting involved will probably depend on how you felt about Solo (which Kasdan co-wrote with his father, Lawrence). For my money, whoever's writing Indiana Jones 5 is less of a concern than the fact that Indiana Jones 5 is being made in the first place. Speaking as a die-hard Indy fan, the entire enterprise makes me nervous, for reasons I imagine don't need to be spelled out here. 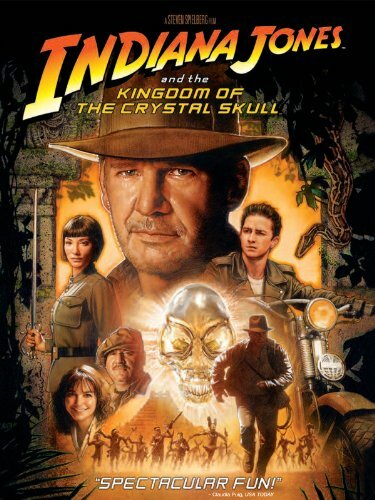 While we're talking about all this, though, lemme share the following, entirely in the spirit of fun speculation: I've heard repeatedly that the new Indy will feature the Fountain of Youth as its MacGuffin, which you may recall was also the rumor prior to the release of Crystal Skull. Could be that old rumor's just enjoying its second day in the sun. 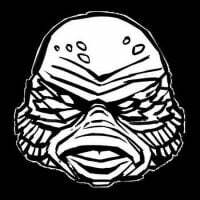 Could be Spielberg and company have circled back to the concept, now that they've gotten all those alien-artifact shenanigans out of their systems. Guess we'll see. Anyway, head on over to Collider to read the rest of their report, or hit the comments below to sound off with your thoughts, feelings, hopes and dreams for the next Indiana Jones. We're gonna spill a lot of digital ink talking about this one over the next two years, I think.